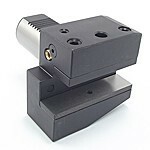 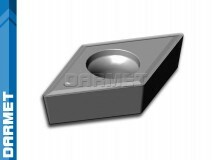 VDI holders (DIN 69880) are designed for manual tool changing in CNC lathes. 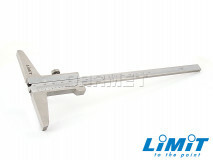 The exchange and pre-setting of tools takes place outside of the machine tool. 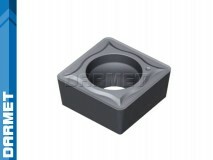 VDI holders have a serrated handle that tightens the holder inside the head. 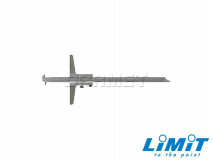 The coolant nozzle positions the holder on the head face.